You can join just for the great deal of the kit; to get a 40% discount on the products you order; to make a little extra cash as you sell to friends and get 25% commission on every sale; or to build a thriving business on your own terms. The Ticket promotion ends October 15. If you have gift-giving events coming up; if you need some items to help you organize your life; Thirty-One's products can help. Have you ever considered starting your own business? You really cannot afford to pass up this opportunity.Now is your chance, and this is the perfect time of year to do it. 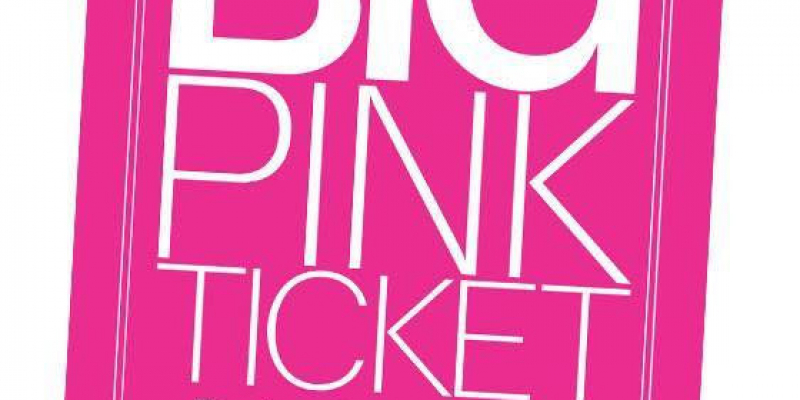 Join Thirty-One and ask me for my Big Pink Ticket.